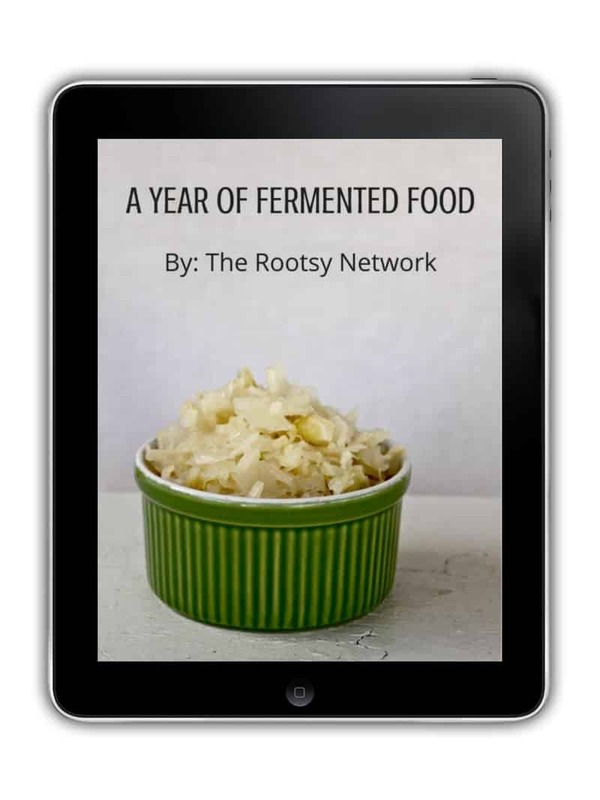 Create healthy and delicious snacks and side dishes for every season with A Year of Fermented Food. Includes 12 recipes broken out by seasonal produce with easy to follow instructions. 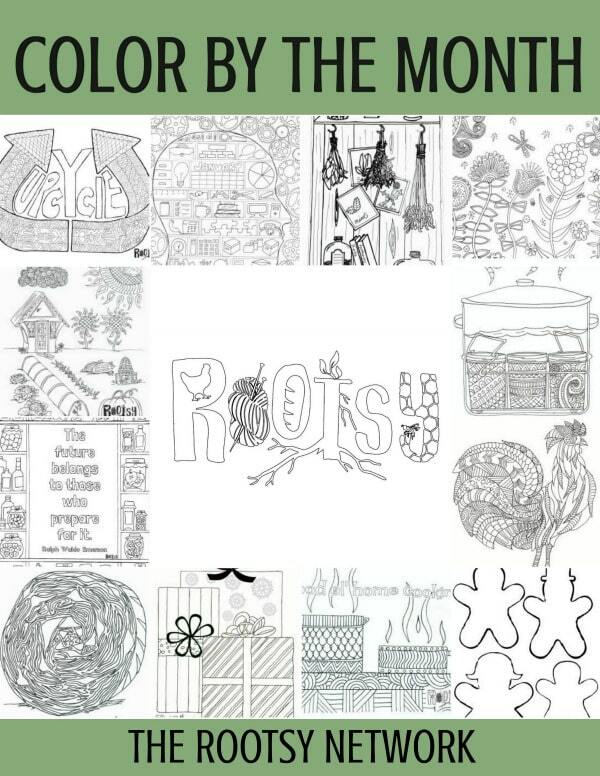 Enjoy quiet time after a long day on the homestead with Rootsy’s Color by the Month Coloring Book. Full of simple, beautiful simple living images to color that are perfect for adults and kids alike.